Hello! 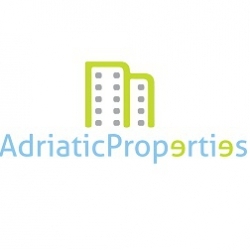 I am interested in this property at this link http://dom-slovenia.ru/index.php/real-estate/179360-sale-business-premises-restaurant-coast-and-karst-hrpelje-kozina-materija. Greetings.